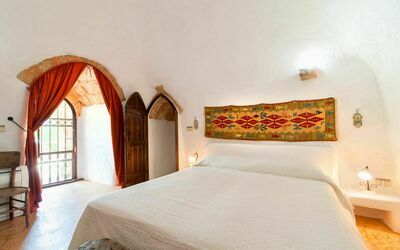 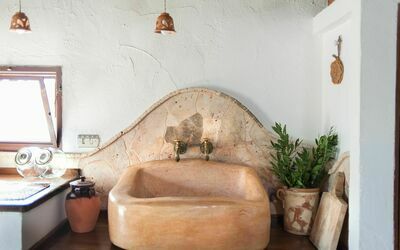 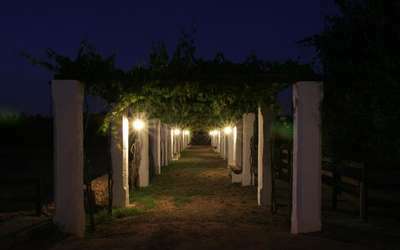 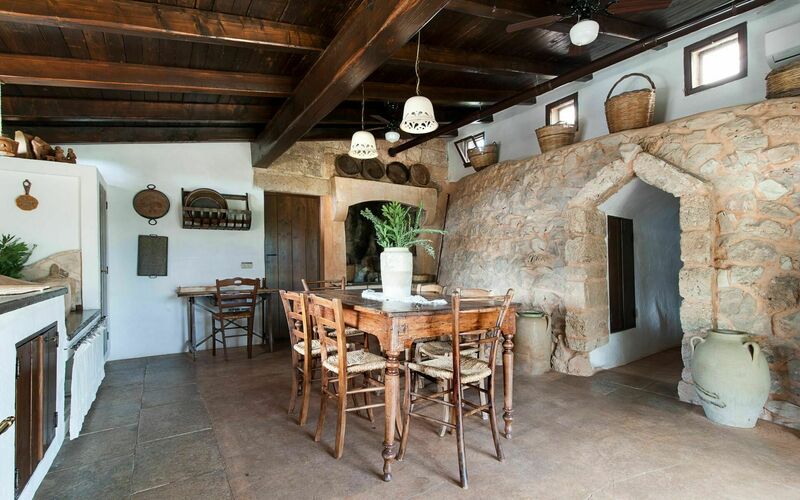 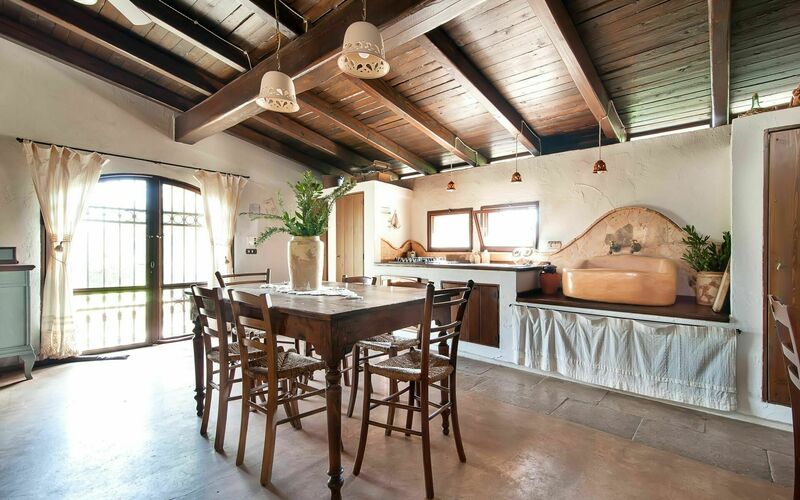 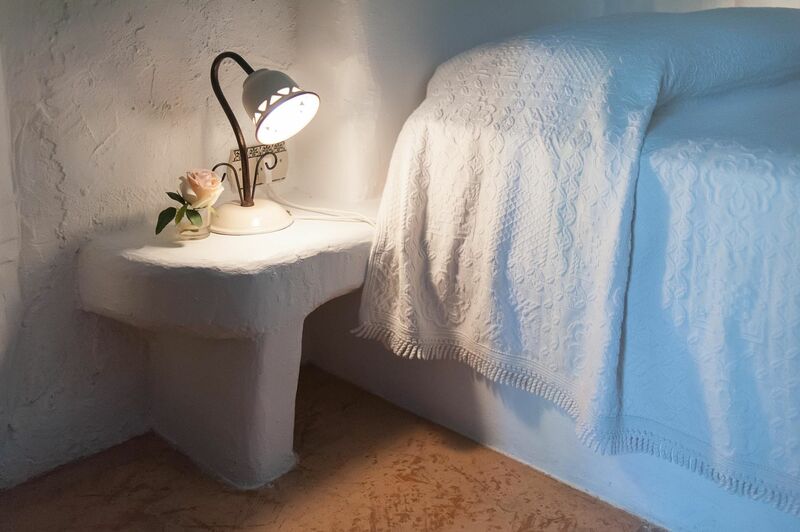 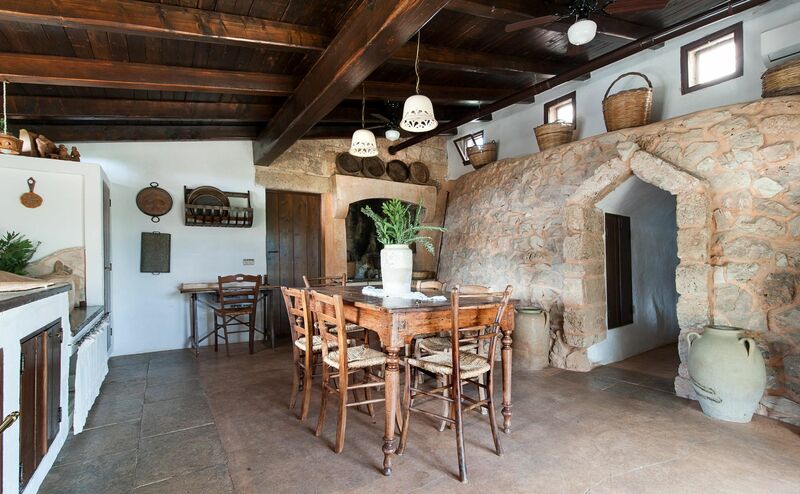 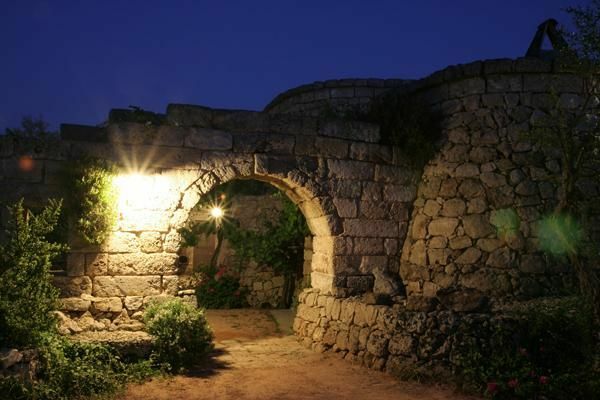 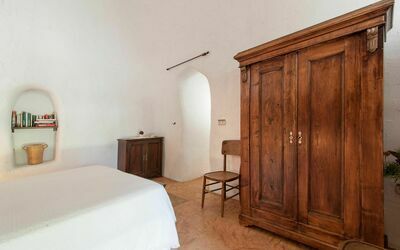 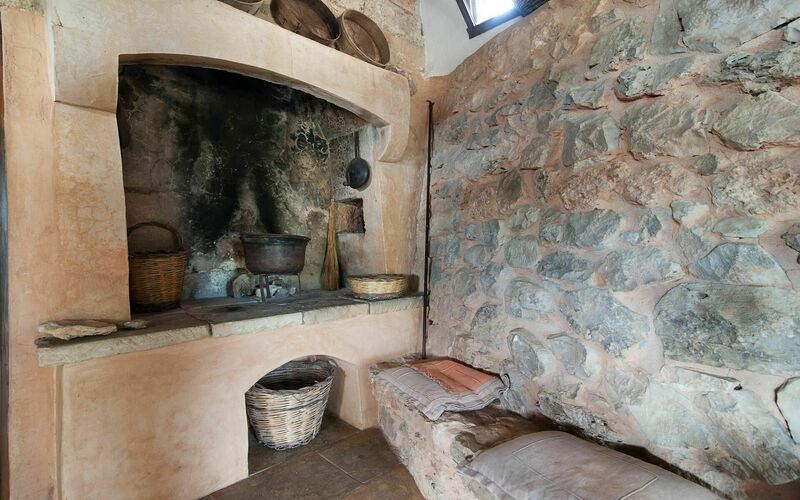 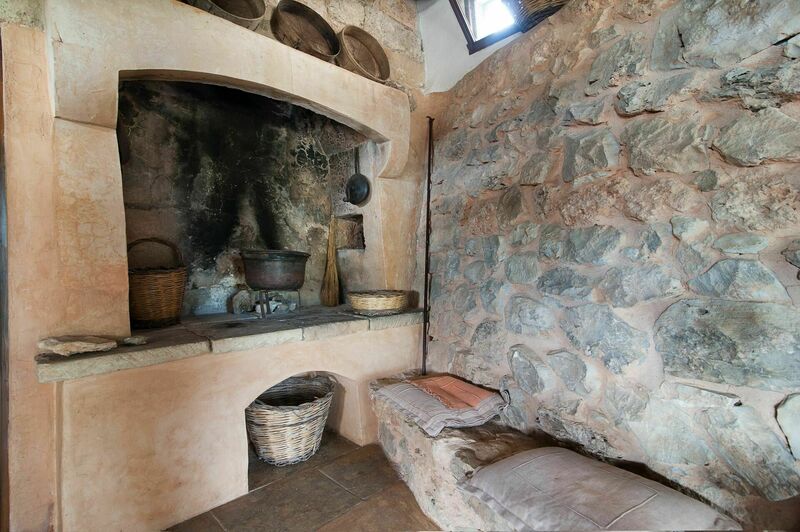 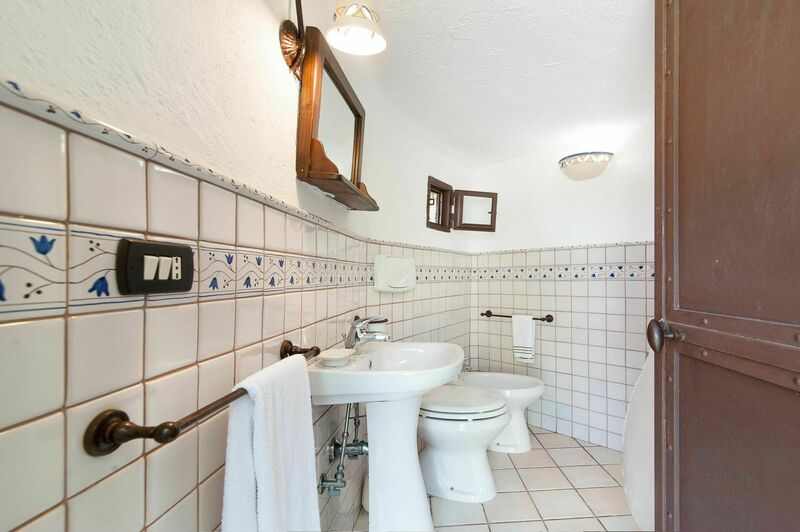 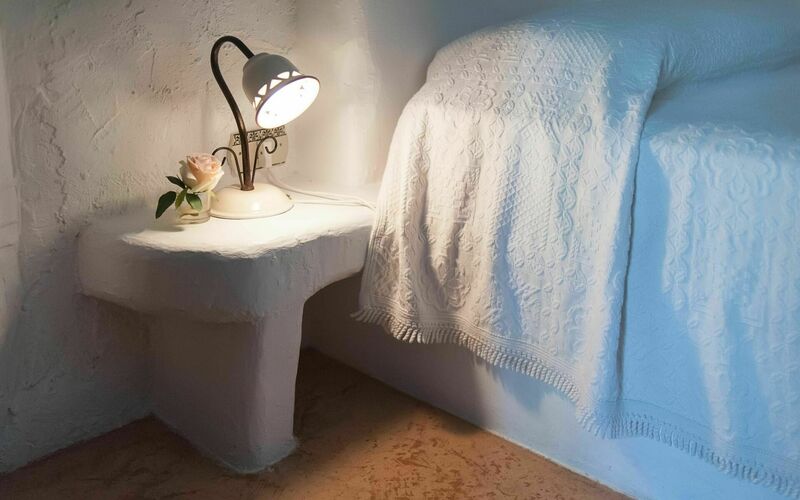 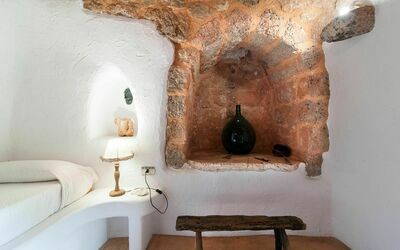 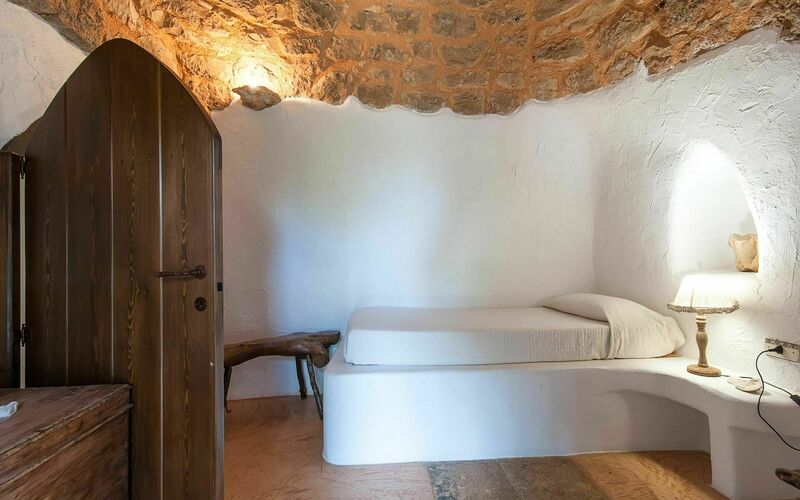 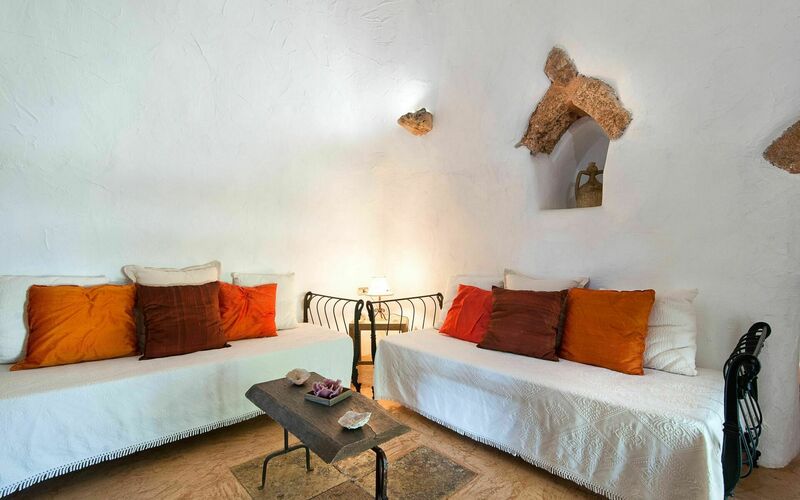 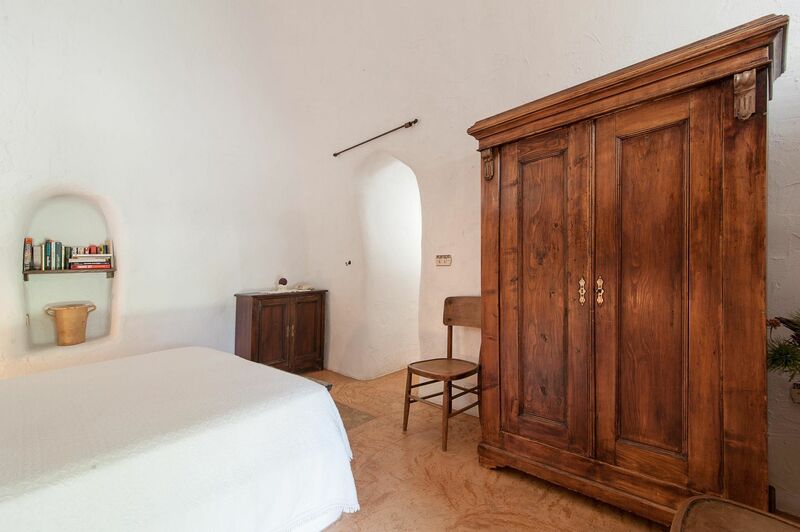 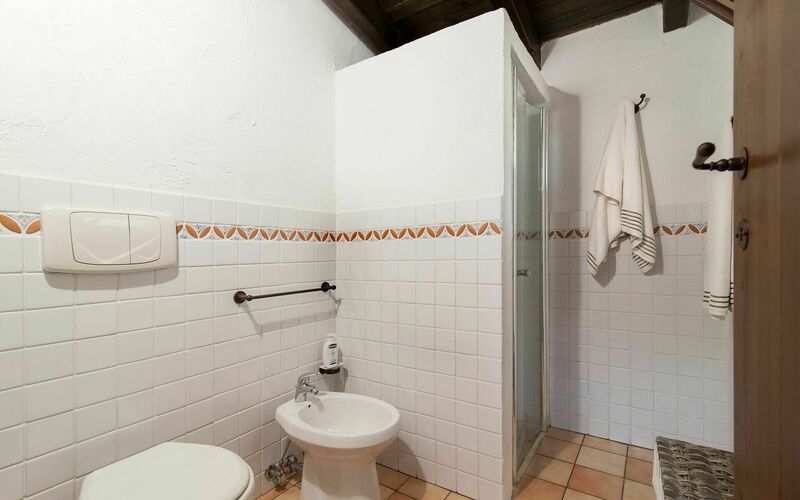 This 19th century trullo has been fully restored to its former glory, yet it doesn’t lack any modern comforts. There are 5 other apartments all within the preserve, and they all share access to the swimming pool. 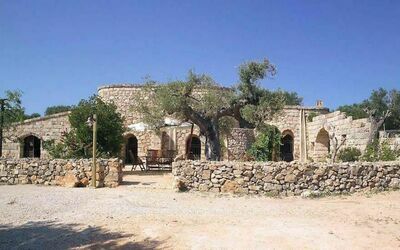 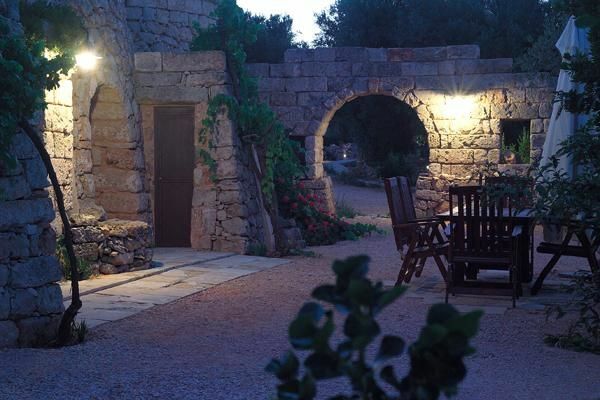 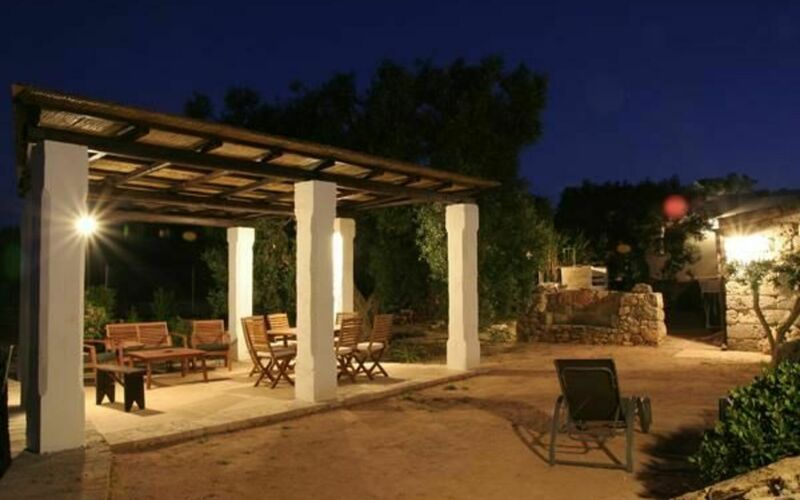 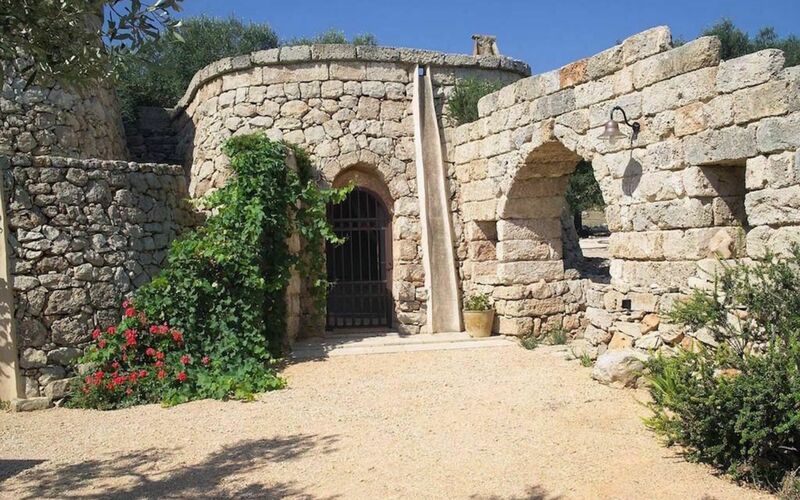 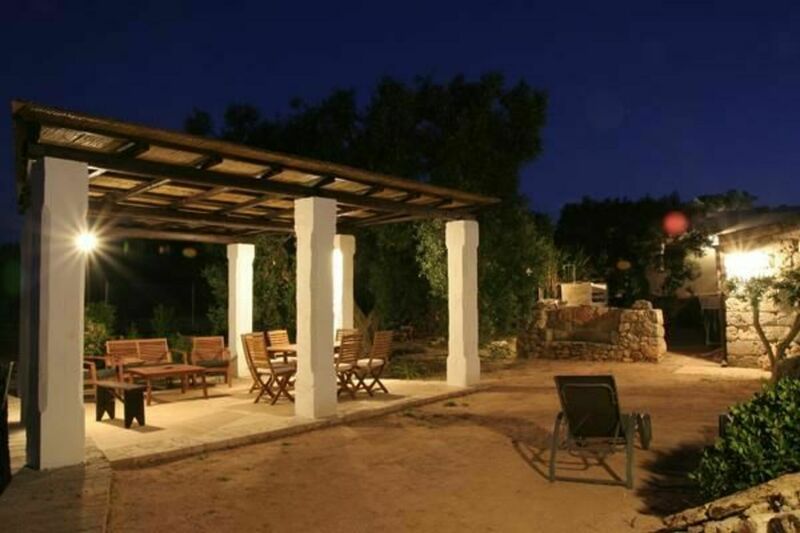 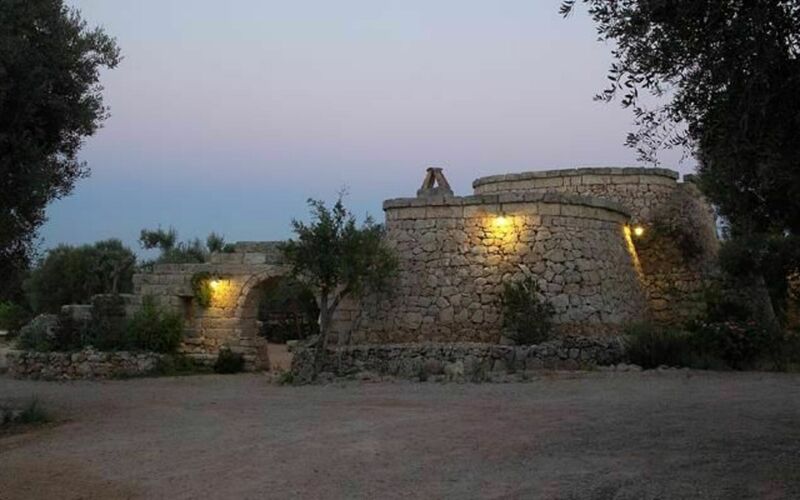 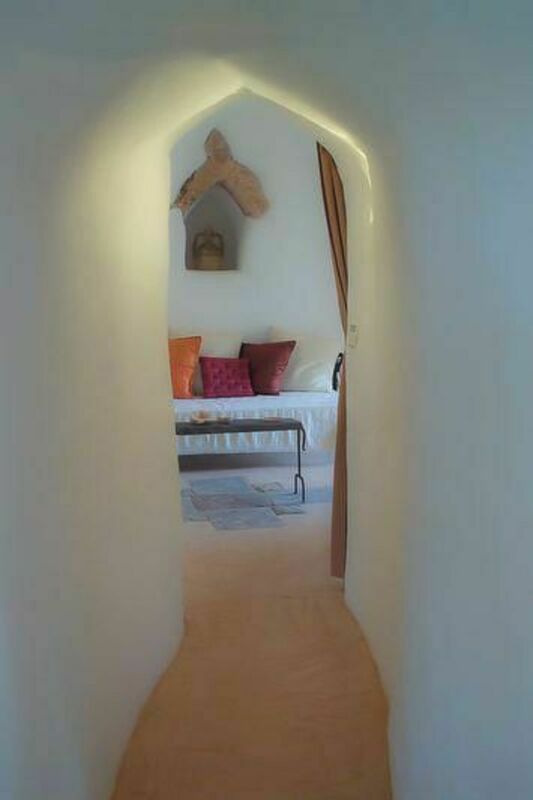 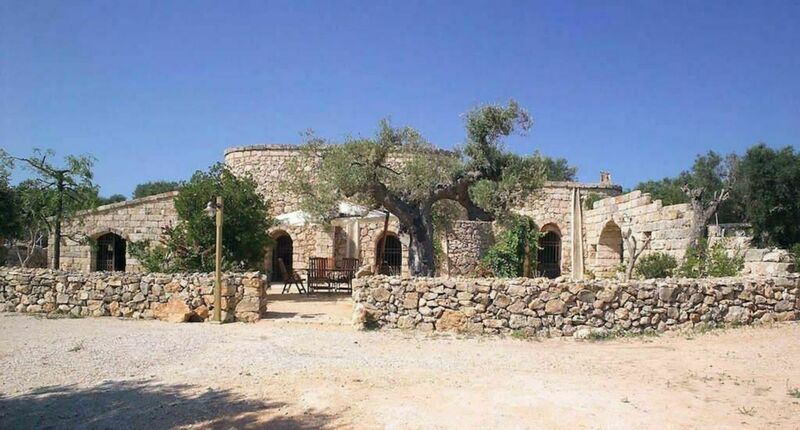 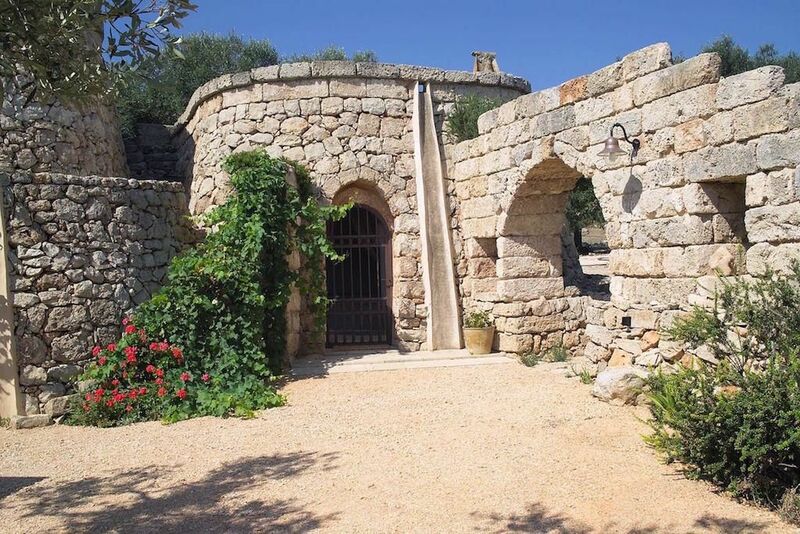 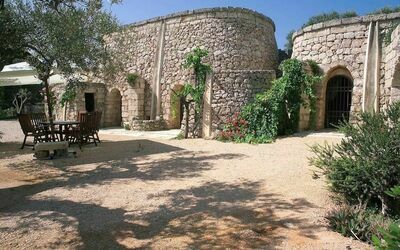 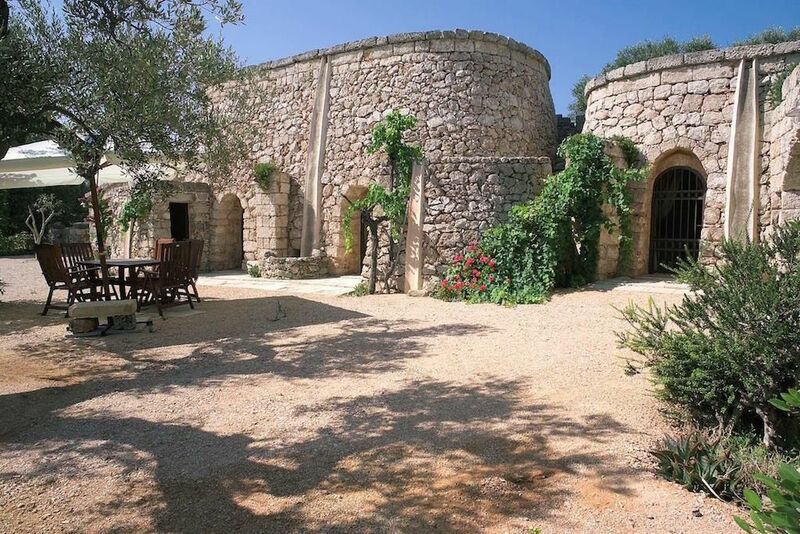 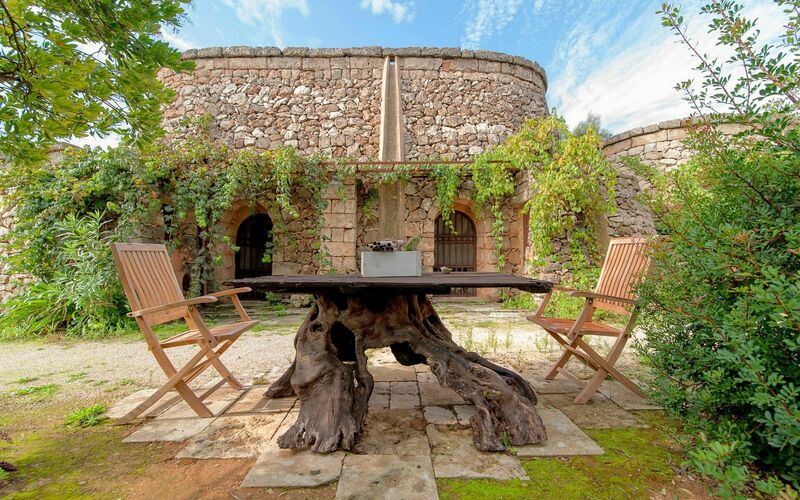 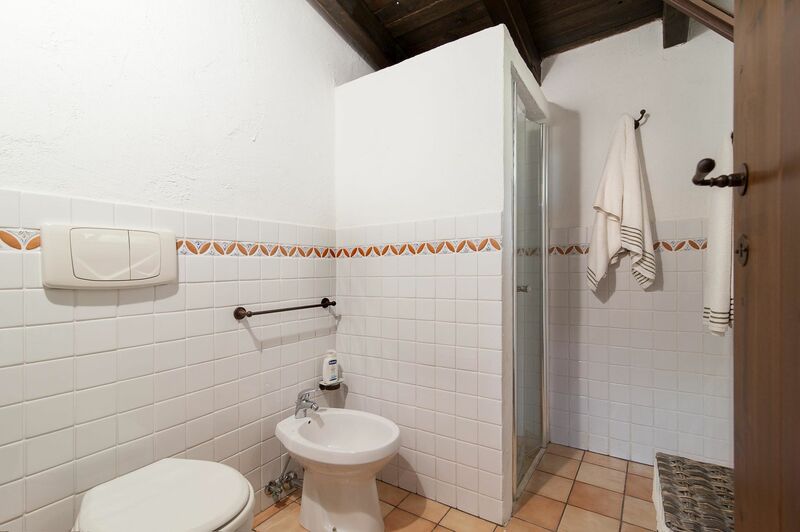 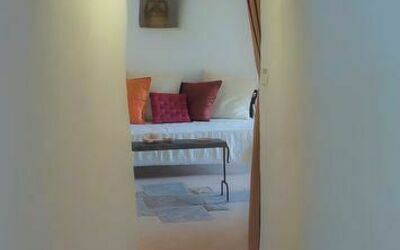 This trullo can accommodate up to 6 guests with 3 bedrooms, 2 bathrooms, a living room and outdoor shower. 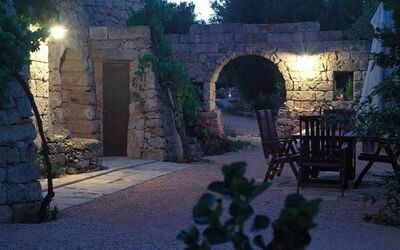 From here, you’ll be a short drive from Gallipoli and just 3 kilometers from the nearest beach.